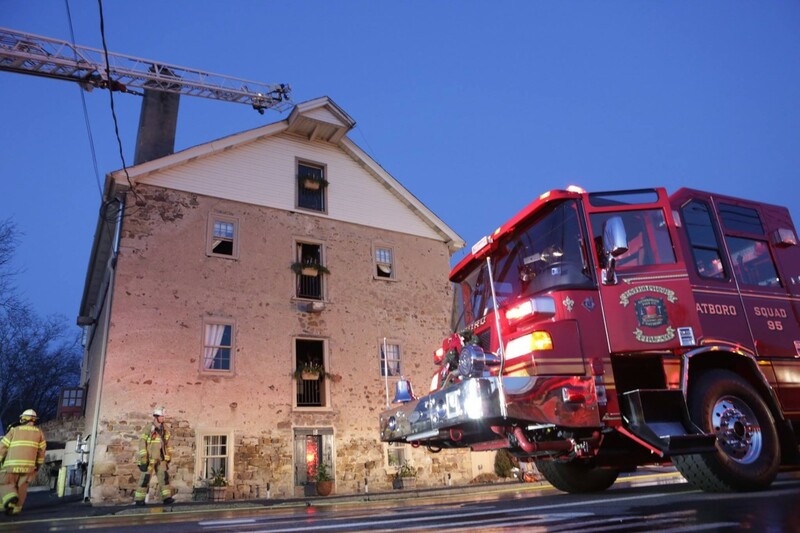 Station 95 was dispatched for a vehicle on fire after crashing into the Old Mill Inn. Crews responded and found a vehicle full involved extending into the building. At this time the call was upgraded to a building fire response. All crews went in service and quickly brought the fire under control. Thank you to all of our mutual aid for their assistance.